The TAF : Holidays 2015 party is ready for you! At this party, yule have the time of your life at GAMEWORKS in Schaumburg, IL on December 20th, 5-7 PM! You don’t need to bring anything except yoursELF, just show up and have a good time! Don’t forget to mistleGO RSVP on Facebook and buy tickets on Eventbrite! http://bit.ly/1YGlcbQ. Tickets online are 20 dollars (plus service tax) while tickets at the door are 25 dollars. Be sure to save the extra 5 dollars! 4:45 pm — Arrive! Meet and catch up with old friends! 5:00 pm — Sit down, food will be served! — We will have our own semi-private area to put coats and belongings and other assorted things! 6:00 pm — 1 hour of UNLIMITED game time begins! 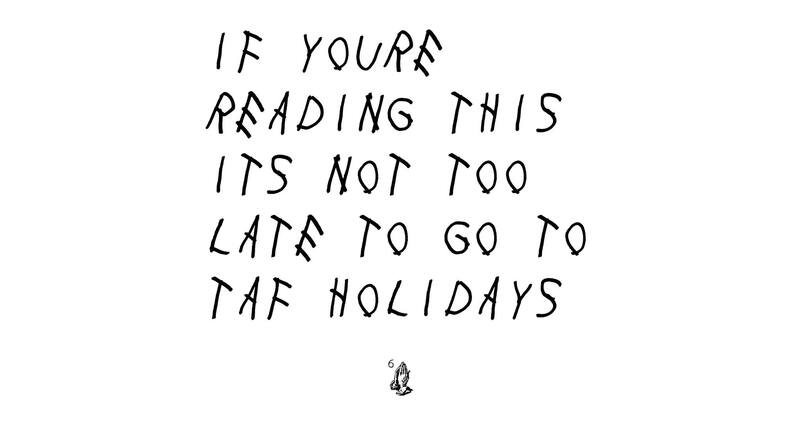 7:00 pm — TAF: Holidays is officially over! Say goodbye, and be ready for TAF 2016!!! Safety is our number one priority so we will have several veteran TAF counselors watching over all participants to make sure that they don’t fall into any danger. For our younger attendees between the ages of 7-13, we will be assigning them to a small group (just like at TAF!) so that they are under more direct supervision. If your child is below the age of 7, we’d appreciate if at least one parent stays with your child for the duration of the event. Also, we will have a semi-private, continuously watched area for attendees to put their coats and belongings in. Share this event, spread the joy! Invite your friends, invite your naviDADs and naviMOMs to come out to our event! Be gingerbREADY to have a great night!